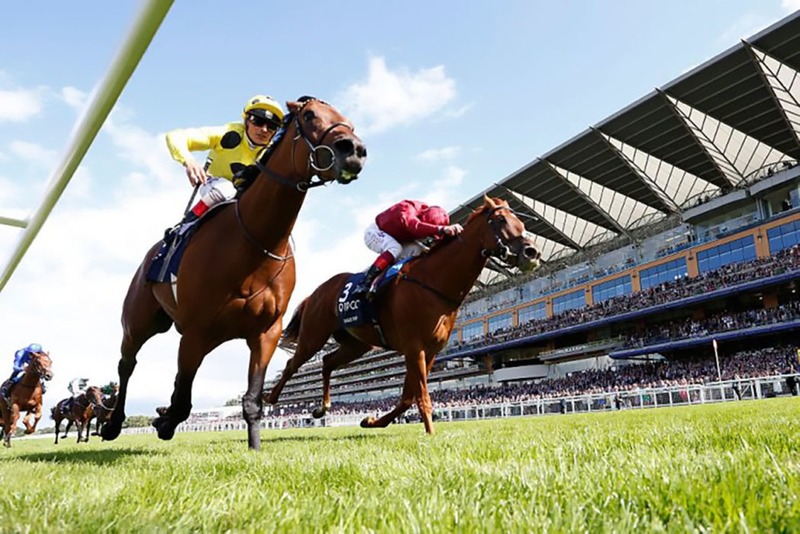 The world famous Royal Ascot Horseracing Event is coming back this year, in the same place as usual: Ascot, Berkshire, England, place used for thoroughbred horse racing. 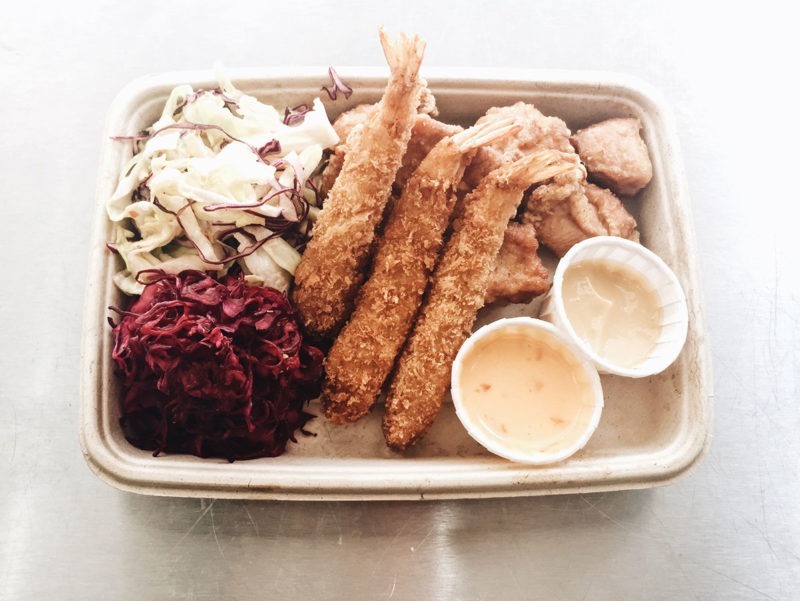 Mai Taiko is proud of being part of Royal Ascot this year – with our food truck being located in the new Village enclosure, and you will be able to experience the royal environment of England combined with the authentic taste of Japan. It wouldn’t be the first time when the Japanese cuisine is interacting with the Royal Family. 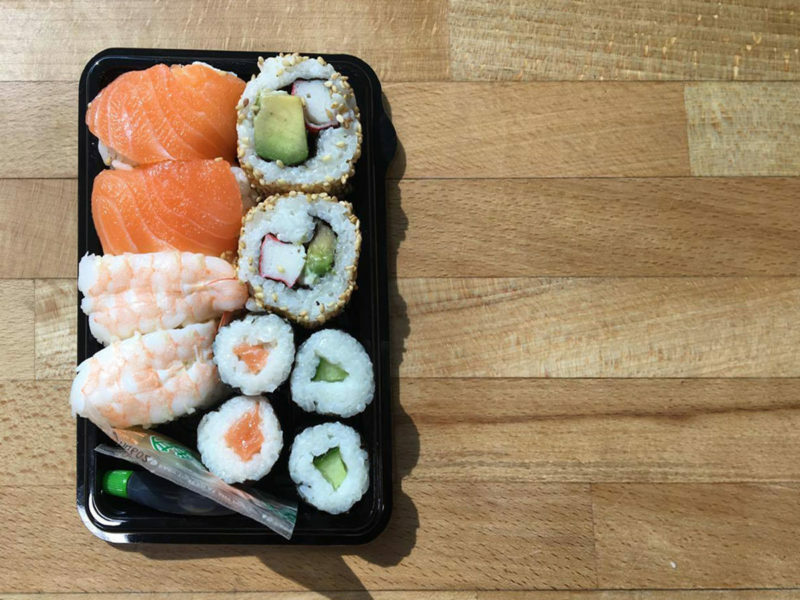 There is a report of sushi being consumed in Britain back in May 1953 when the Crown Prince Akhito, visited Queen Elizabeth II. Mai Taiko is trying to recreate the scene, by bringing the authentic Japanese taste to Royal Ascot, from Thursday 22nd of June in the Village Enclosure. 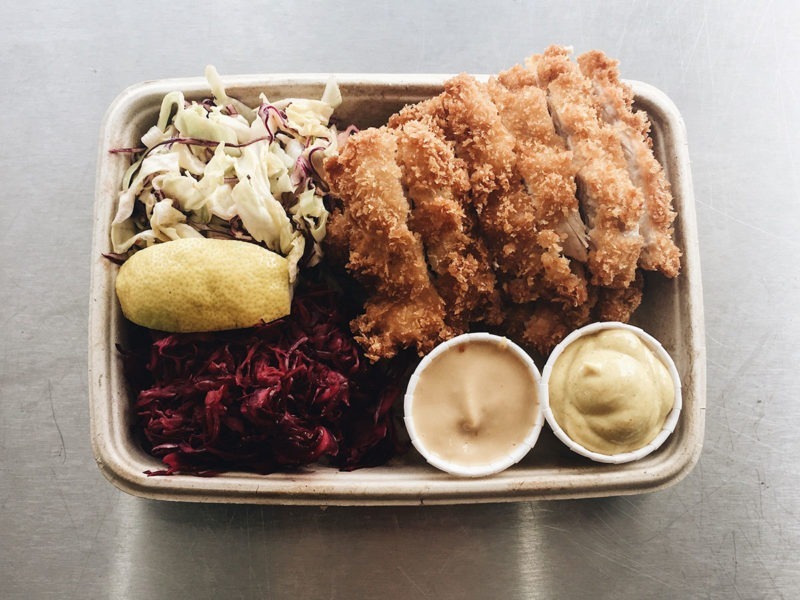 Served with Pickled Purple Cabbage and Carrot, Yuzu Slaw, Homemade Katsu Sauce and Teri-Mayo Sauce. 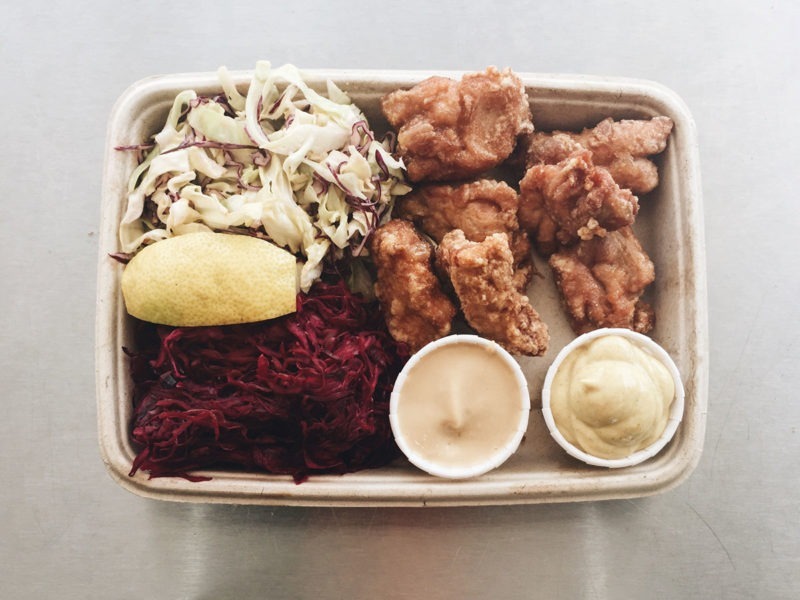 Served with Pickled Purple Cabbage and Carrot, Yuzu Slaw, Teriyaki Mayo and Tartare Sauce. 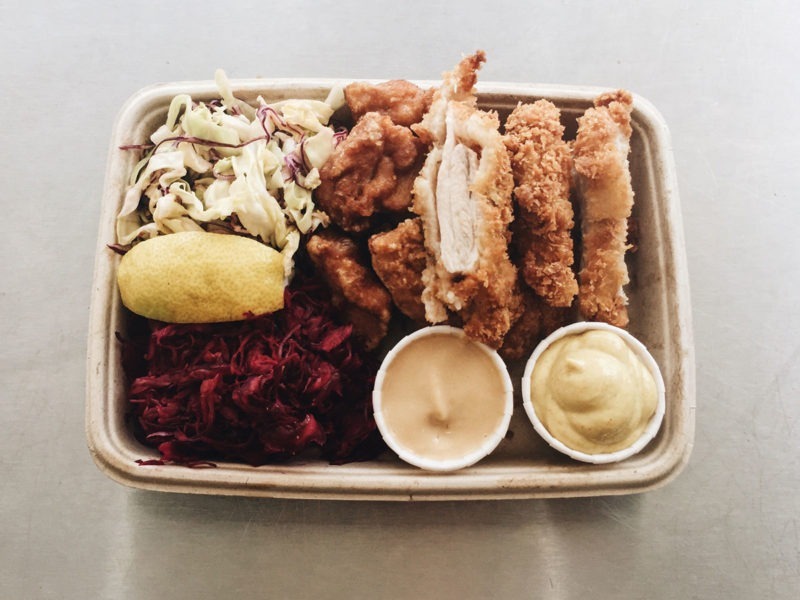 Served with Pickled Purple Cabbage and Carrot, Yuzu Slaw, Yuzu Mayo and Tartare Sauce. 2 California Rolls, 2 Salmon Nigiri, 2 Prawn Nigiri, 2 Cucumber Hosimaki. Served with Soy Sauce, Pickled Ginger and Wasabi. Mai Taiko is going to be at Royal Ascot for three days, from the 22nd to the 24th of June, 2017. The whole team is excited to be part of this event, looking forward to see the racecourse and to serve you the authentic tasty street food of Japan. 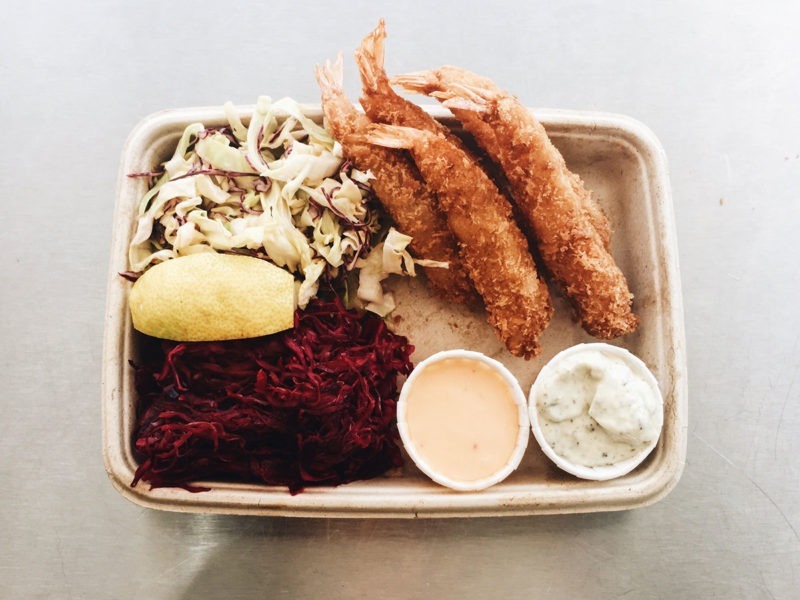 Don’t miss the chance to meet us and taste our amazing Japanese Street Food.